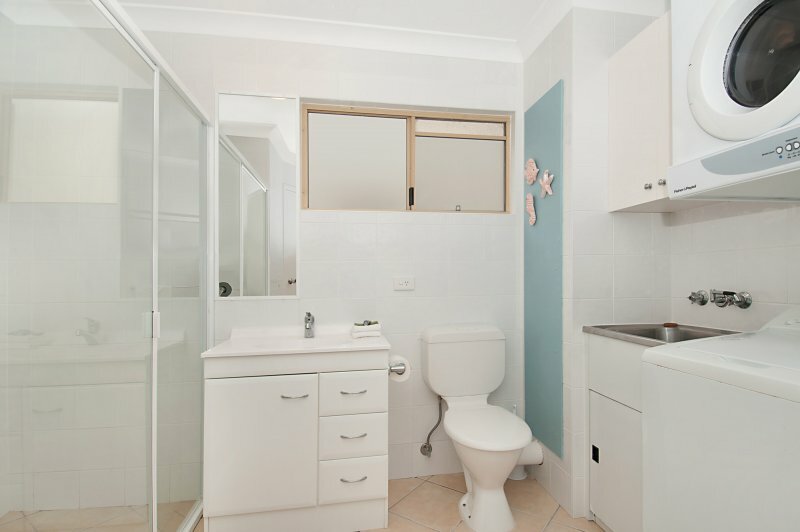 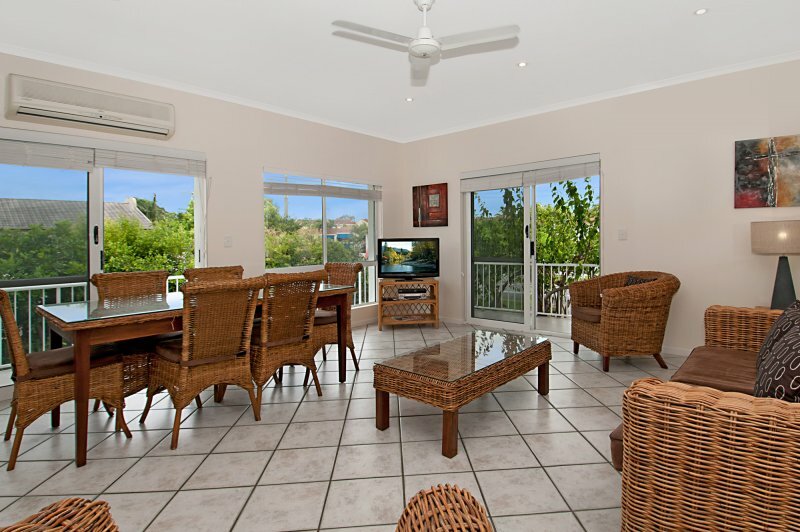 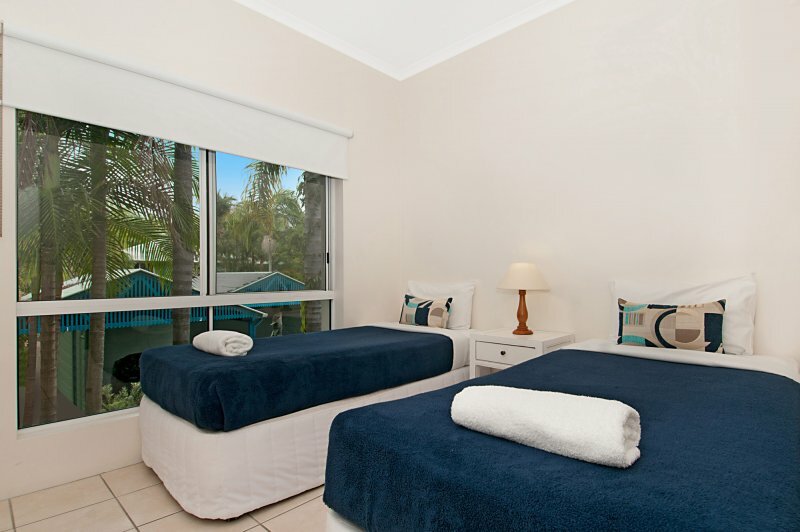 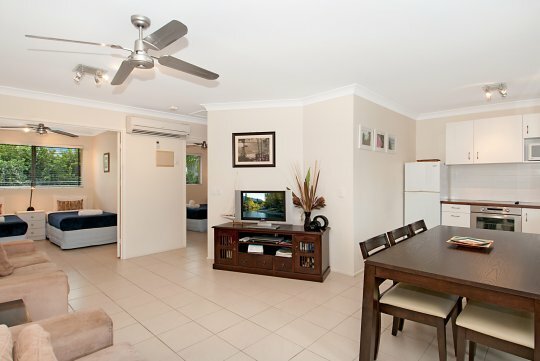 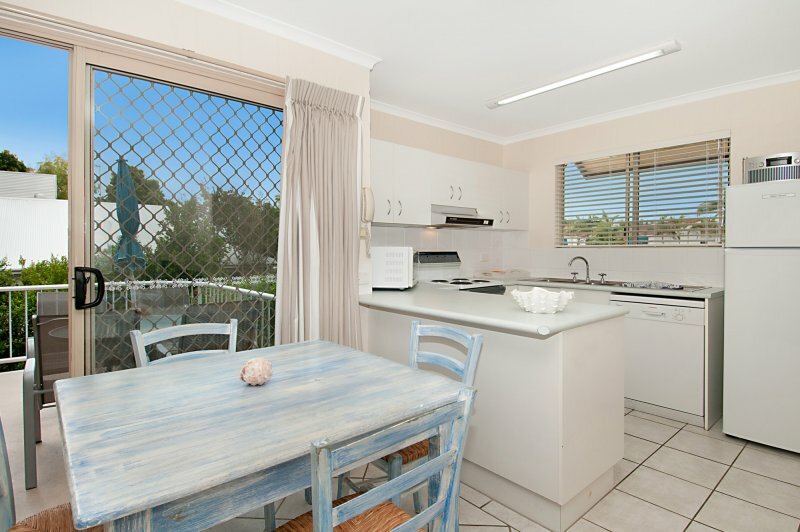 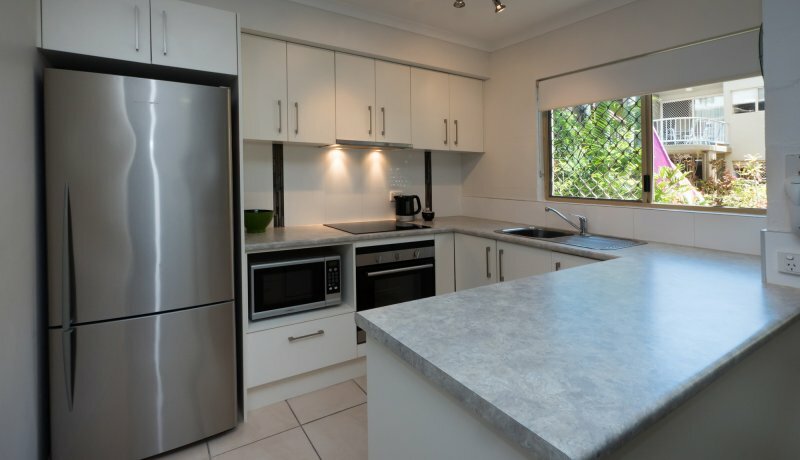 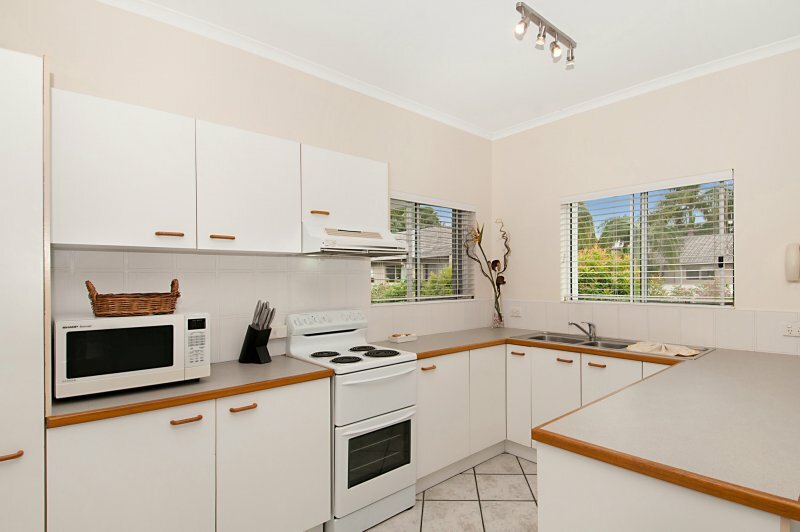 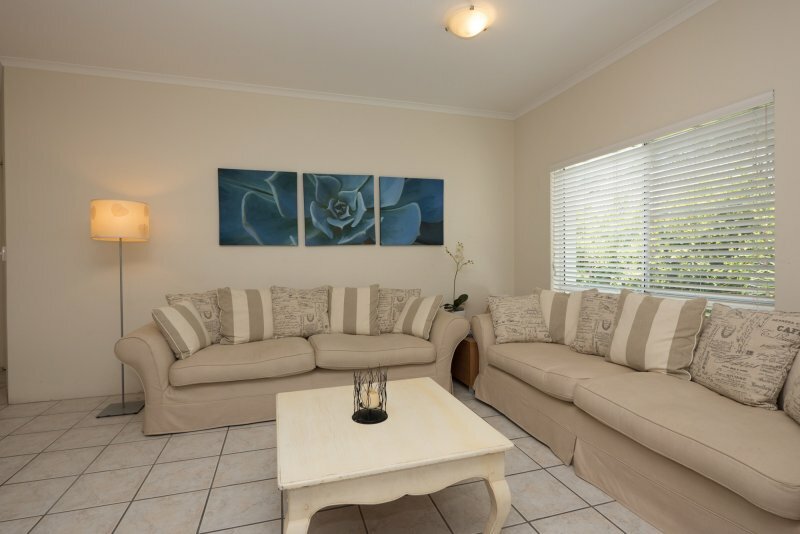 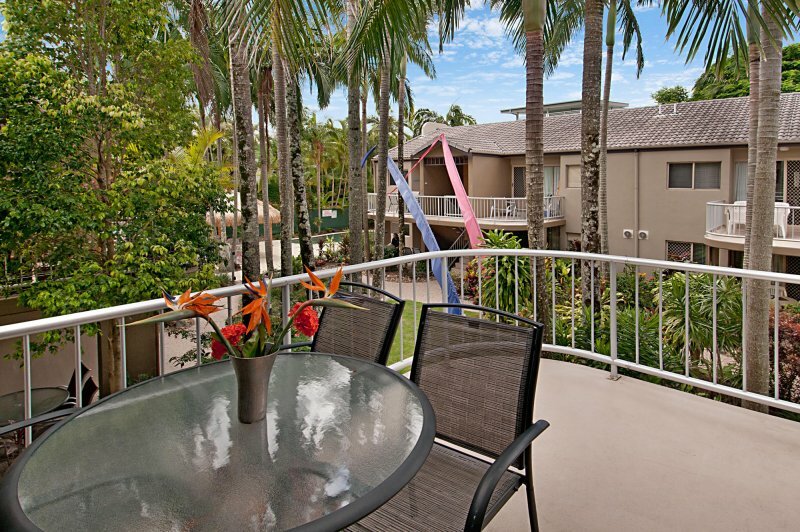 Clearwater Noosa Sunshine Coast Holiday Apartments offers a choice of fully self contained one, two and three bedroom apartments, including a selection of wheel chair accessible apartments on the ground floor of the resort. 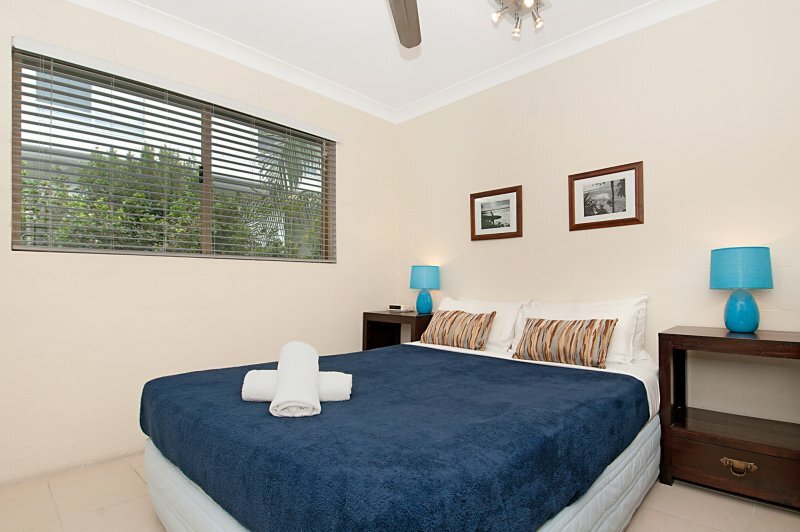 Ideal for golf holidays or family getaways, our Noosaville holiday apartments have everything you need for a relaxing break. 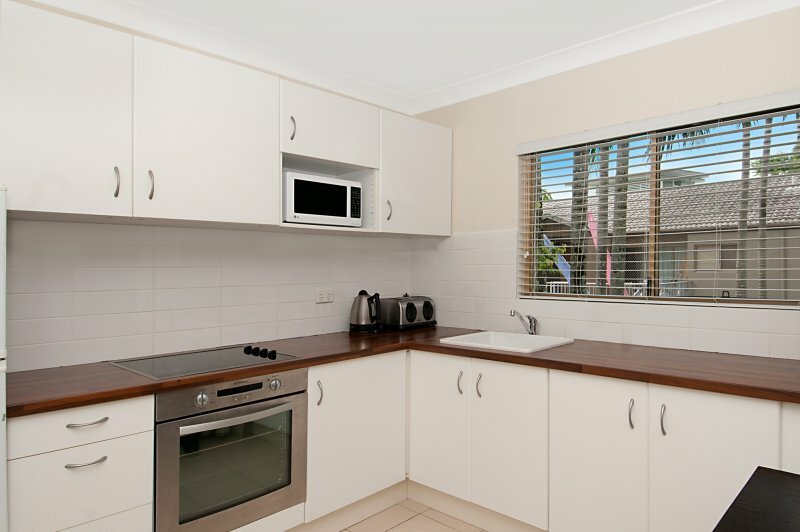 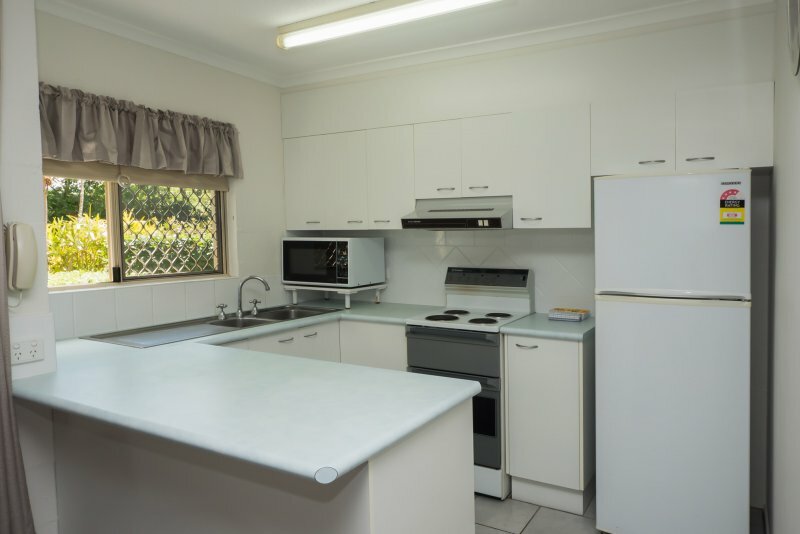 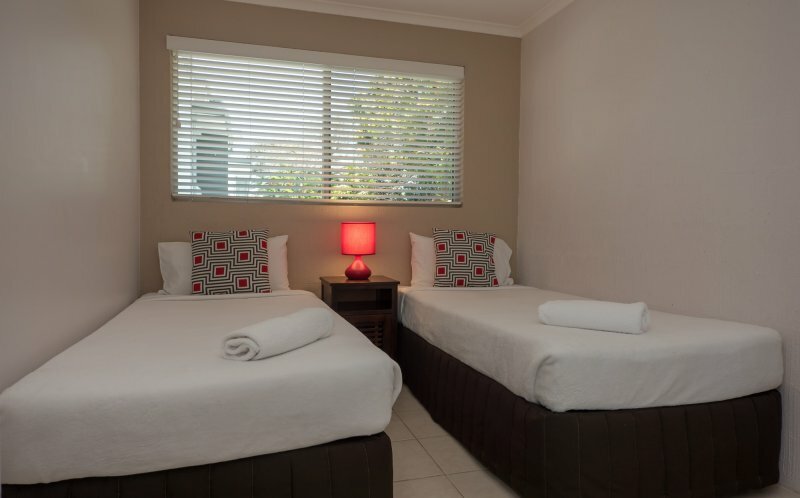 Each of our one bedroom apartments includes a full kitchen and laundry facilities. 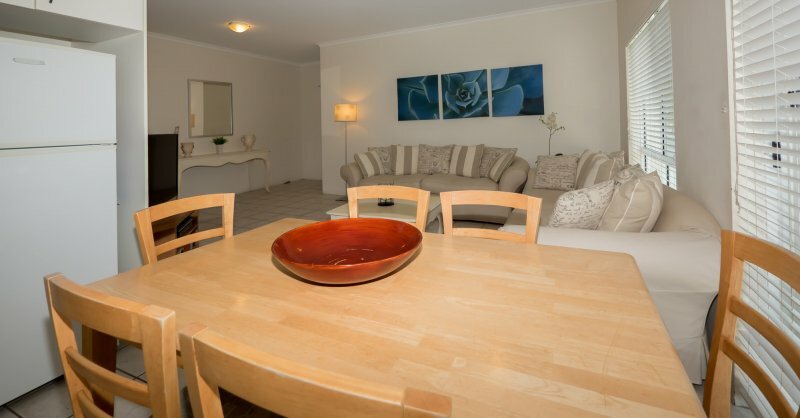 Apartments feature private balconies or patios, air conditioning, complementary cable TV and wireless broadband access. 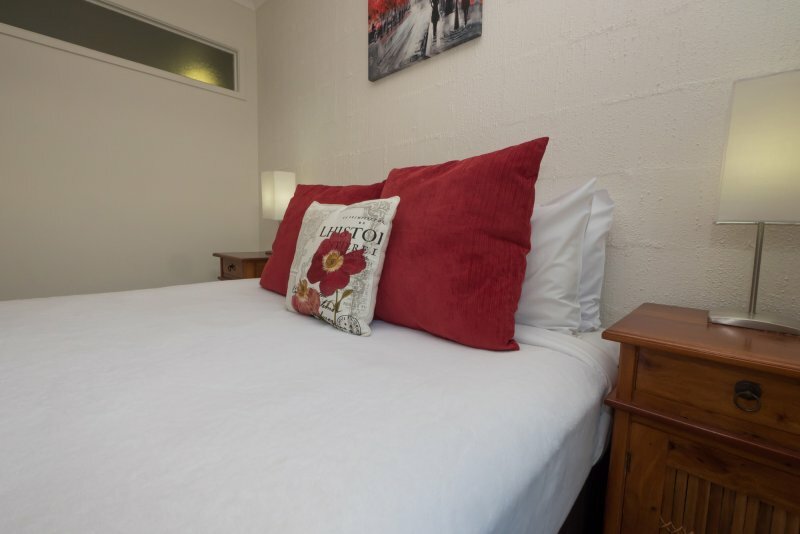 Our one bedroom apartments include one queen sized bed and are suitable for a maximum of two guests. 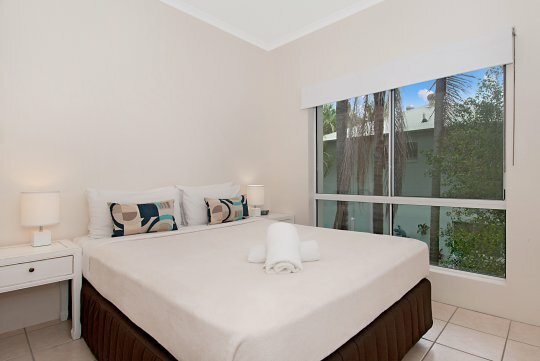 Two bedroom apartments feature full kitchen and laundry facilities, private balconies or patios, complementary cable TV, air conditioning and wireless broadband access. 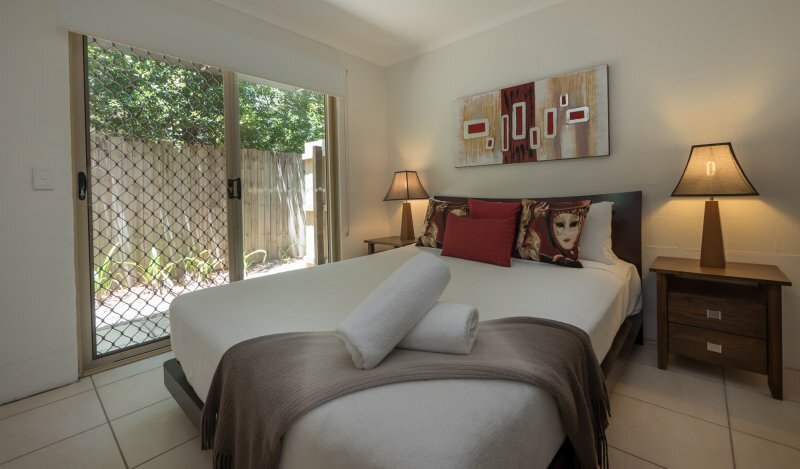 Our two bedroom apartments feature one queen sized bed and two singles and are suitable for a maximum of five guests. 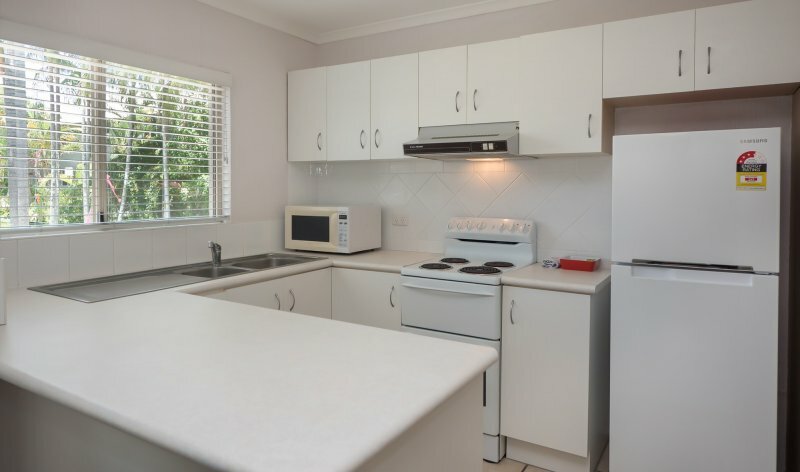 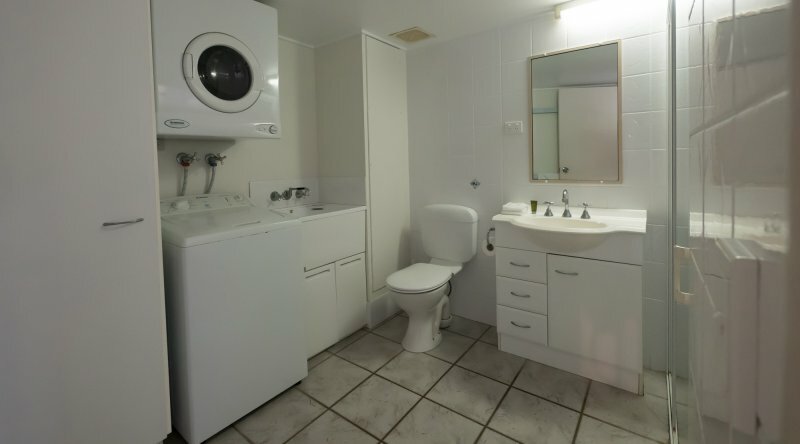 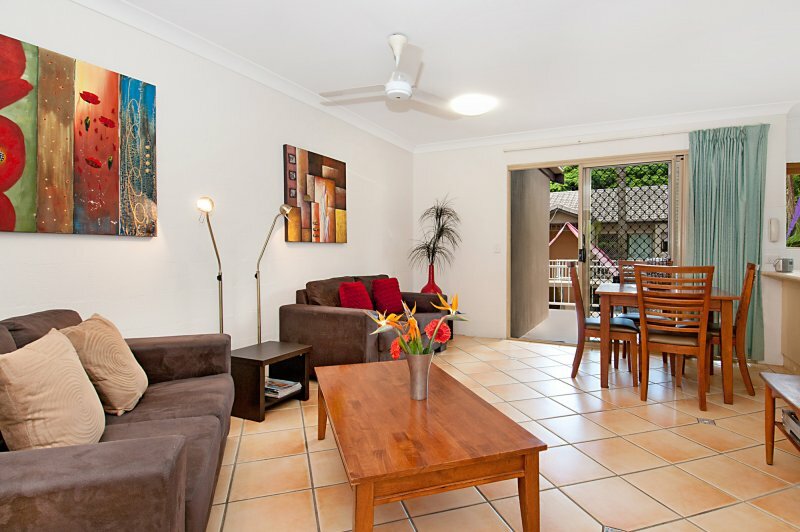 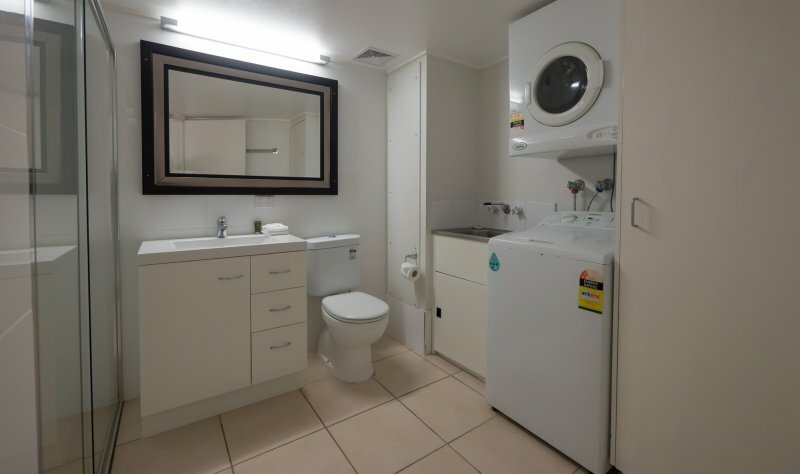 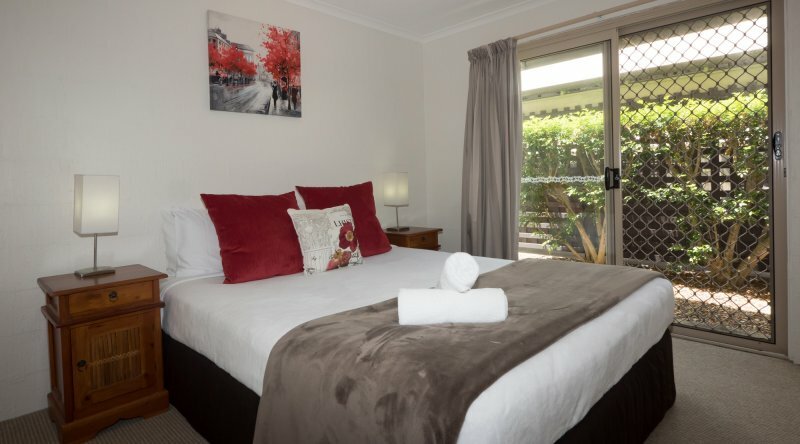 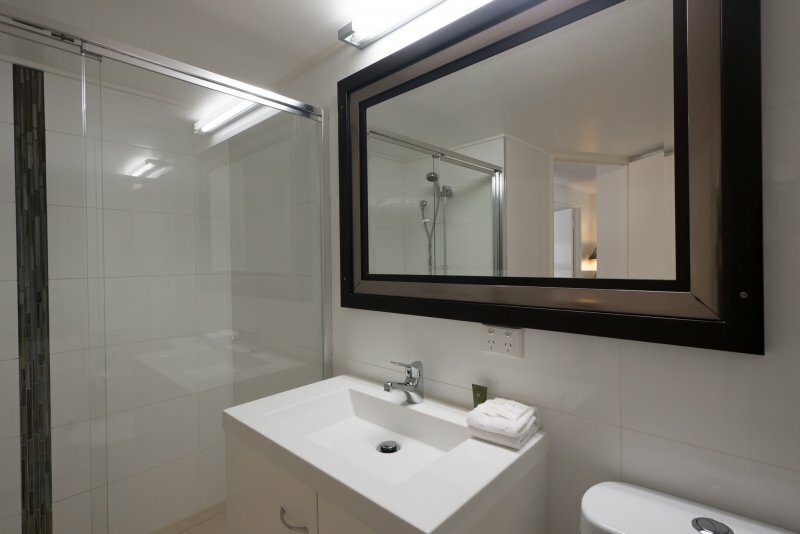 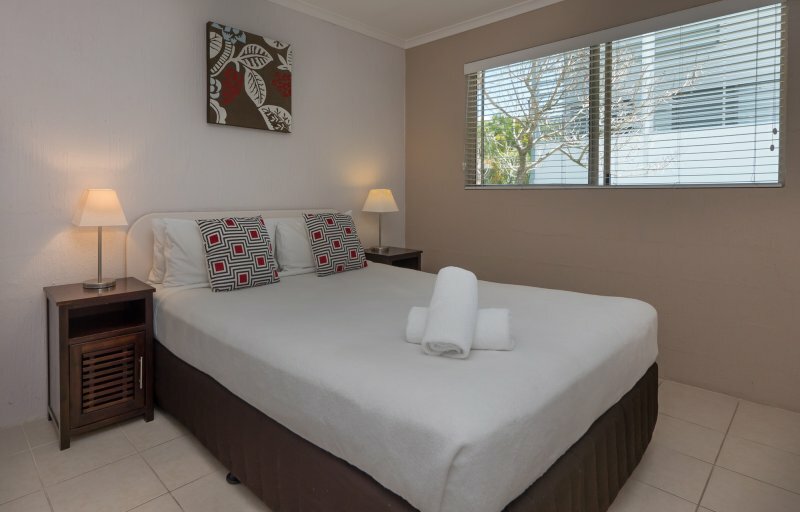 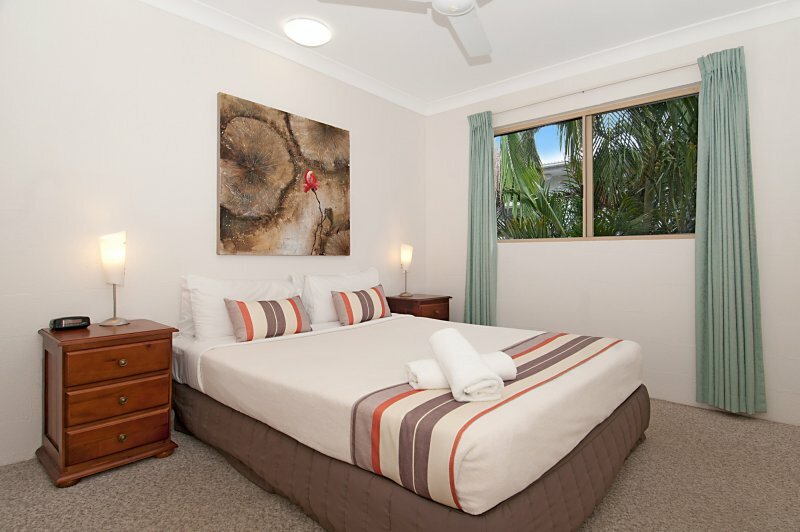 The two bedroom, two bathroom apartments at our Noosaville holiday Resort feature spacious living areas with complimentary cable television, full kitchens and laundry facilities. 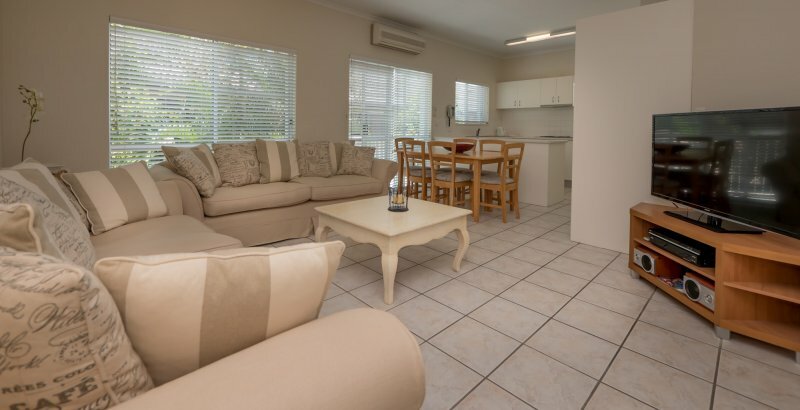 These Apartments are air conditioned, have wireless broadband access and feature private balconies or patios for making the most of the sunshine. 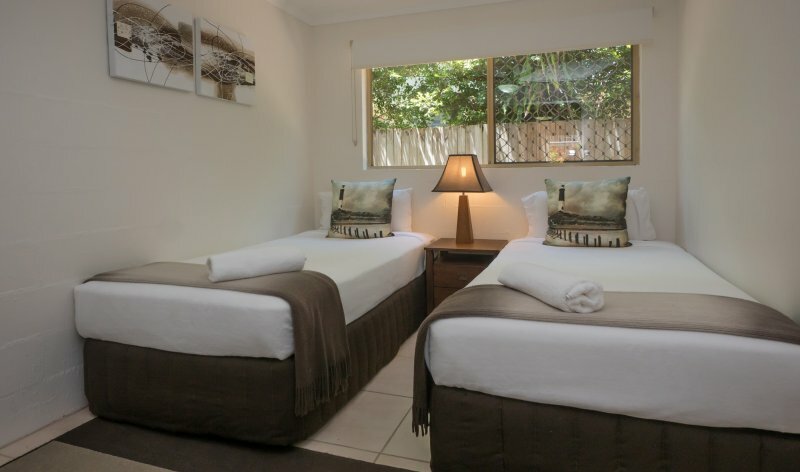 Our two bedroom, two bathroom apartments feature one queen sized bed and two singles or two queen beds and are suitable for a maximum of five guests. 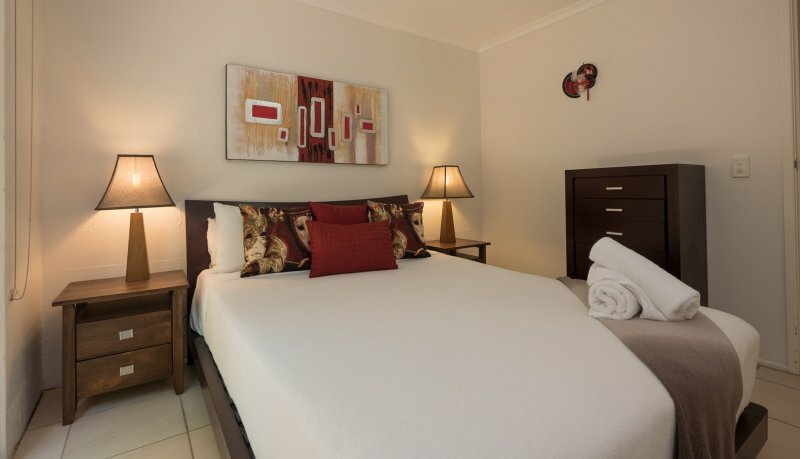 Our three bedroom, two bathroom apartments feature spacious living areas with complimentary cable television and full kitchen and laundry facilities. Each apartment includes walk-in wardrobes, air conditioning, wireless broadband access and a private balcony or patio. 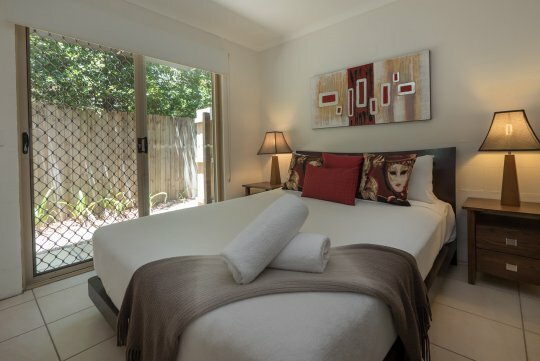 Apartments include one queen sized bed, one double and two singles and are suitable for a maximum of seven guests.